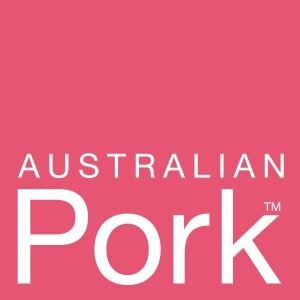 Australian Flavours is an attempt to save people from eating bland food, and to explore and share the wonderful variety of food that Australia has to offer. With its’ multicultural influences, the many quality food suppliers and producers, and a vibrant and creative cooking culture, Australia is the perfect place to experiment with and create new cuisine, from the simple and rustic to practical and fusion. Provide diverse and delicious recipes, food tips, and cooking techniques. Highlight and promote quality local food producers and suppliers. Explore and experiment with the fusion of flavours available in Australia. Showcase the multicultural influences on Australian cuisine. Teach an awareness of the pleasure and benefits of good food in general. Stay mindful of the considerations of time and budgets for individuals and families. Return us to the concept of eating for taste and flavour. We’d love to have you along for the journey.